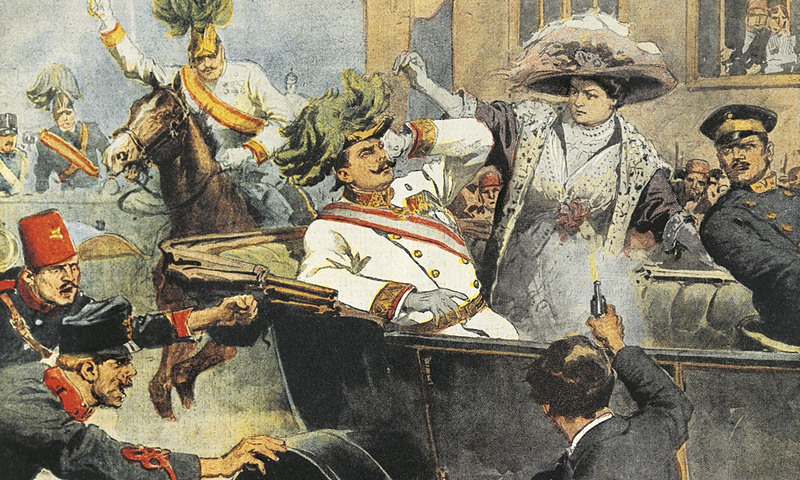 On this day in 1914, a Serbian nationalist assassinated Archduke Franz Ferdinand of Austria-Hungary, setting in motion a series of events that led to a century of warfare and helped create the world we live in today. The Middle East, Soviet Russia, the Cold War, the hegemony of the United States- all these came from this one act of violence. The world has never been the same.